I'm a leader in creative thinking, web-development and self-development. Here are few Keynote/Event Speaking and Mentorship I've done. 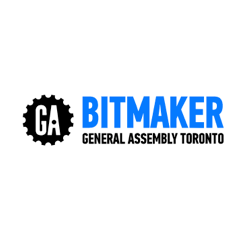 Bitmaker offers a 10-week or 12-week intensive career skill bootcamps and skill-focused part-time, evening programs in the heart of downtown Toronto. 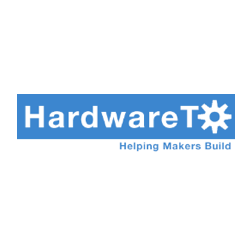 INSTRUCTOR AT BITMAKERLAB Class of Winter 2015 –Canada's leading tech skills accelerator. INSTRUCTOR AT BITMAKERLAB Class of Spring 2016 – Canada's leading tech skills accelerator. The HTML500 was created by Lighthouse Labs in order to inspire more people to learn to code. It's a one-day event where 50 of Canada's top tech companies come together to teach you and 499 other people how to code.